Would you like to enjoy this winter the magnificent sun that shines on the Costa Blanca of Spain? 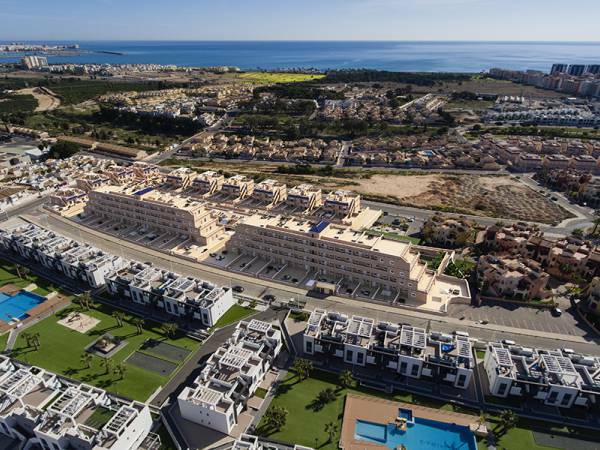 Visit our properties for sale in Punta Prima Orihuela Costa and you will be pleasantly surprised by its features. If you are an enthusiast of the sea and water sports and want to live all year round near the sea, Punta Prima offers everything you are looking for. 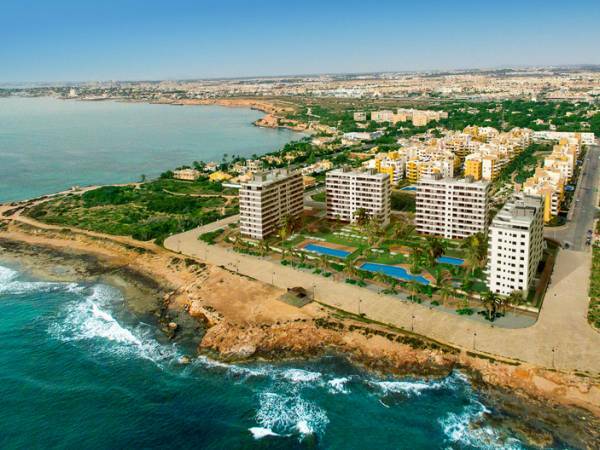 Located on the Costa Blanca South of Spain, it borders the famous international tourist resort of Torrevieja. Its attractive beaches have the necessary services so that your journey is calm and pleasant. Annually receives the mentions of "Blue Flag" and "Q" of tourist quality, reason why they turn it into a quality tourist destination. On its beaches of transparent and crystal clear waters you can find security and lifeguard service, sunbeds and umbrellas or multiple beach bars where you can buy a soft drink or ice cream. In addition, as an innovative feature in accessibility, it has an elevator on the beach with direct access to the swimming area. 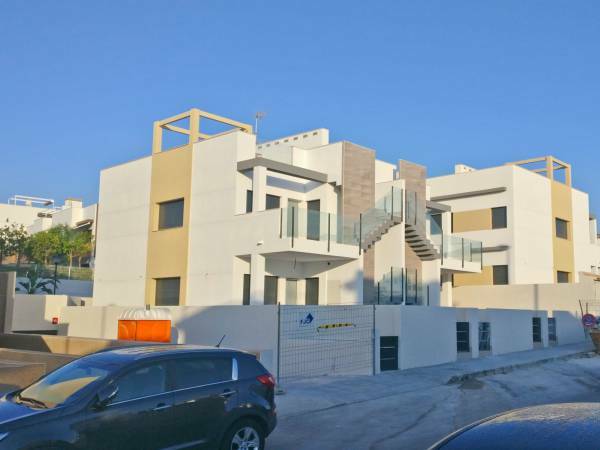 If you buy one of our properties for sale in Punta Prima Orihuela Costa you will enjoy the wonderful climate of the Costa Blanca. Its sunny winters and lack of rain allow you to make your favorite outdoor activities enjoying a cheerful and bright sun. The average annual temperature oscillates around 20º, so you can relax in the unique environment of its beaches at any time of the year. Can you imagine this winter taking a nice sunbath on the soft sands of the beach? Maybe you prefer to walk along the seashore while you enjoy listening to the murmur of the waves of the sea? In this spectacular environment we offer various types of comfortable properties for you to choose according to your needs. We offer you wonderful apartments with incredible views over the Mediterranean Sea. You will have the opportunity to relax on your spacious terrace observing the diversity of colors that the sea offers. We also have beautiful townhouses included in spectacular private residential complexes where you can access various common services. Would you like to make new friendships with your select neighborhood while organizing a barbecue in the landscaped areas of your urbanization? 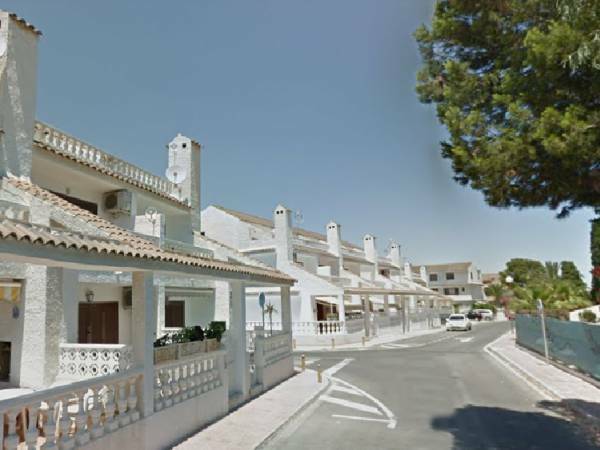 Do not hesitate to ask us about the properties for sale in Punta Prima Orihuela Costa that are of your interest. Our team of real estate agents will attend you kindly and professionally. They will provide you with a wide photo gallery of the homes you want, as well as 360º panoramic photos. 360HomeTour is the first real estate company that offered its clients this innovative way of knowing the property. Through these ingenious panoramic photos in 360º you will think that you are inside the room and you will see the house with a very different perspective. If you wish to contact us, fill in the form that appears on the web and tell us the reason for your call. We will immediately contact you to help you in whatever you need. We will be happy to receive you at our offices located at Avda. 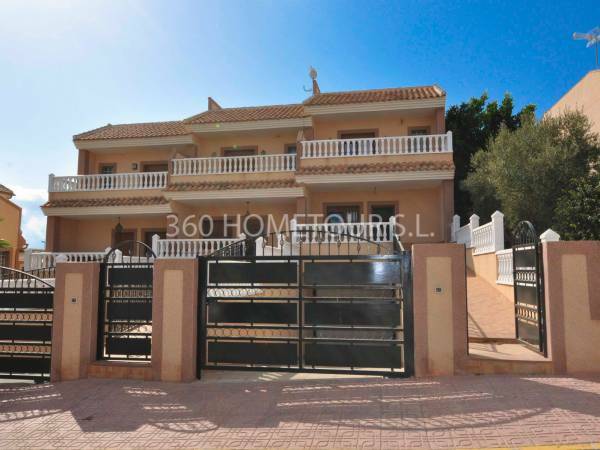 De Las Habaneras, 85 - 03182 Torrevieja (Alicante).